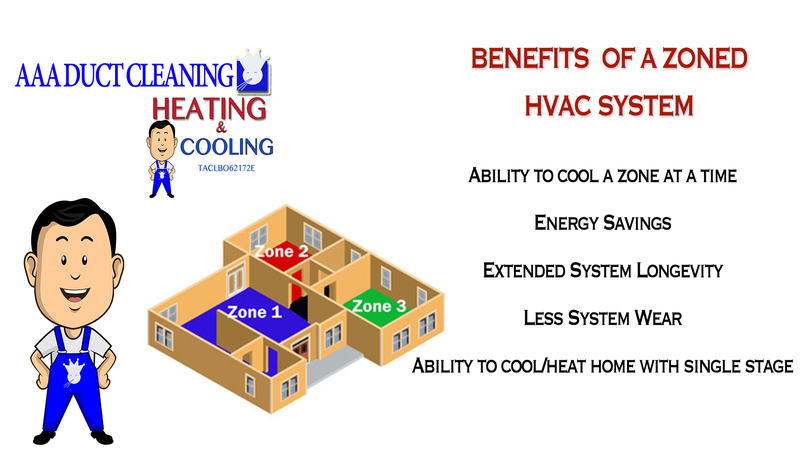 The purpose of a multi zoned HVAC system is to divide your home into zones. These zones will have their own individual thermostat which will be responsible for monitoring that zone. Multi zoned HVAC systems work by the use of dampers to either let air through to a particular zone or to shut air off to a particular zone resulting in the ability to cool individual parts of a home separately. This ability to cool and heat individual zones in a home has many benefits which include energy savings, extended system longevity, less system wear, and the ability to cool & heat the home using only single stage cooling or heating due to the lessened square footage being heated or cooled. The ability to cool a home and its zones separately becomes very beneficial. For example, your home has been set up with two zones, upstairs and downstairs. You rarely need to cool the upstairs during the day because you spend most of your time downstairs, so with a zoned HVAC system a homeowner can turn the upstairs thermostat off resulting in only the cooling of the downstairs and half of the home resulting in shorter AC operating times and less energy consumption. With the installation of a multi zone HVAC system a homeowner can save as much as 25% on energy bills. The reason for the savings is because of the reduced cycling times and reduced square footage the air conditioner has to cool. In other words instead of having all of the lights on in the house all day a homeowner can turn on individual lights as needed throughout the day resulting in energy savings and a more efficient home. Another benefit of having a multi zone HVAC system is less system runtime which results in the extension of an air-conditioning and heating system San Antonio's life expectancy. 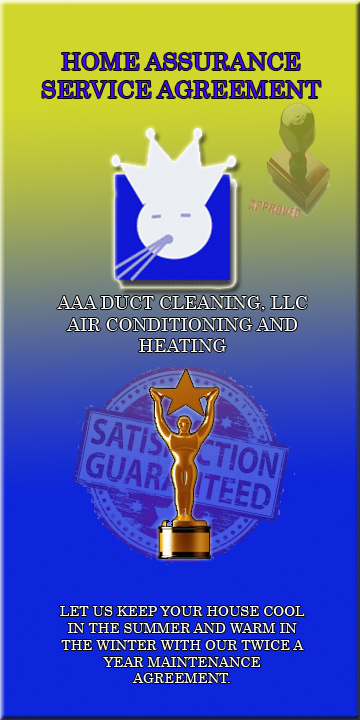 This life expectancy is increased because of the efficiency of a zoned HVAC systems operation. The zoned systems operation reduces the amount of square footage needed to be cooled or heated during a certain time. 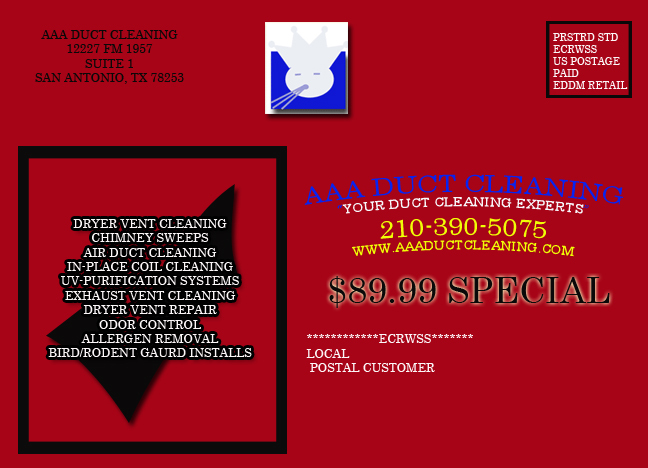 This reduction of square footage helps lessen wear and tear on your air conditioning system San Antonio.